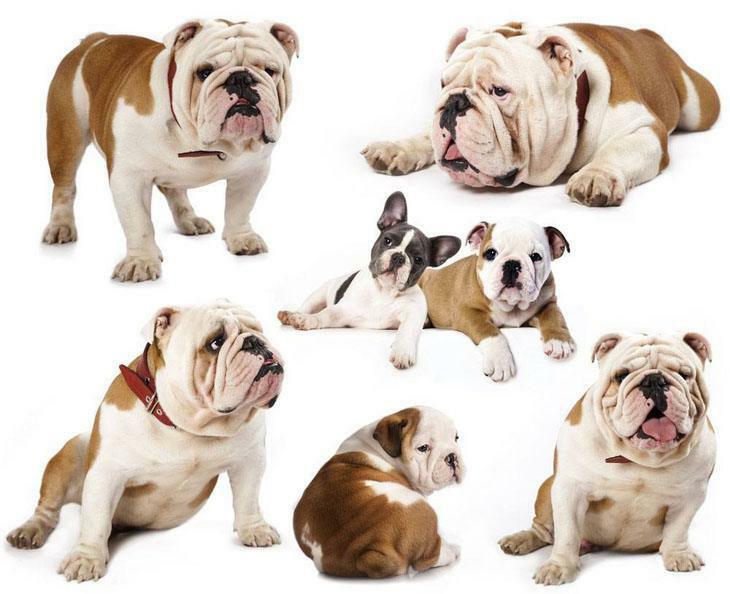 Their interesting history: Although they don’t look like a bull, Bulldogs were so named because they were bred for bull baiting. This so called “sport” was where a bull was chained to a pole and dogs were cut loose to tear the bull into small tenderloins while spectators cheered them on. Bulls everywhere mooo’d their approval when it was made illegal in 1835. Their unique appearance: Their muscular and compact appearance is like few others in the canine kingdom, yet it’s lovable personality makes it hard to believe it was once so aggressive, which has been thankfully bred out of them over the years. Their stocky stance and appearance makes them ripe for all kinds of interesting title possibilities. And to get things rolling, we offer here various categories of ideas for Bulldogs that we felt might better fit this special breed. 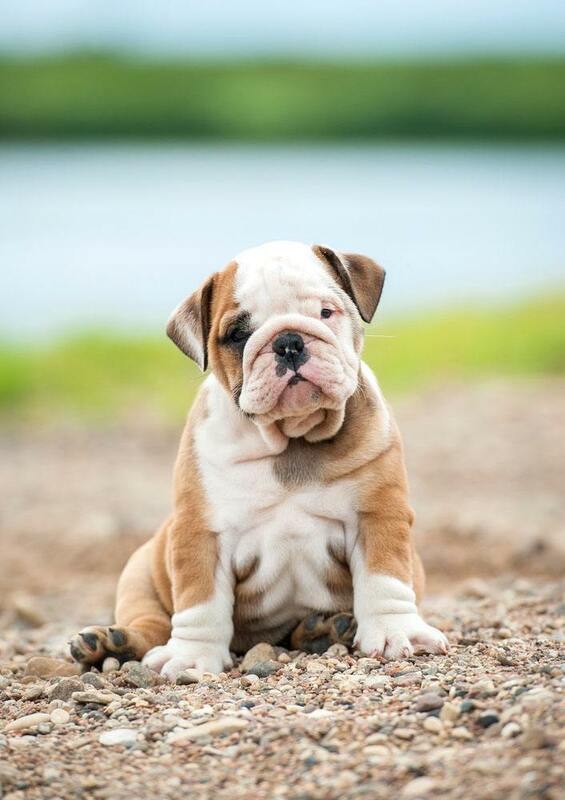 Here's A Helpful Suggestion: Coming up with your Bulldogs name is one of the most important decisions of it's life considering that your choice will be called, yelled and cooed into it's ear over 30,000 times over the course of it's lifetime. So here's a tip to help you make the right choice the first time. Go over our lists and suggestions on the following pages as well as any others you like on this site and choose your top 10 favorites. Then try calling them out to your pup one by one to see which one it responds best to. You'd be surprised how it will like one and yawn at the rest! When you get the tail wag of approval you've found the right one! With looks like his, we felt we would be remiss in our Bulldog naming duties not to offer a page of suggestions just for him. Your lovable bud is sure to appreciate one of the ideas from this list. Strong on the outside but having a marshmallow heart, your gal pal will wag what little tail she has in approval as you read the choices on this list to her asking which one she likes best. We’re sure you’ve noticed all along how much attention your breed gets when out on a walk. This is not to be thought of as something negative, but is an obvious case of owner envy. Here are a few unique ideas to get your pup even more admiration. Your pup would be the toast of Paris if you were there, but since odds are you aren't there's no reason not to toast your Bulldog with one of these unique ideas from that region anyways.